Homebred from Smøla, a Norwegian island off the coast of Kristiansund regiuon in west-central Norway, Espen Lie Dahl is a biologist, wildlife enthusiast and nature photographer. His fascination with birds started from an early age, which eventually led to his PhD in Ecology from the Norwegian University of Science and Technology, focusing on population studies of the White-tailed Eagle, Haliaeetus albicilla. 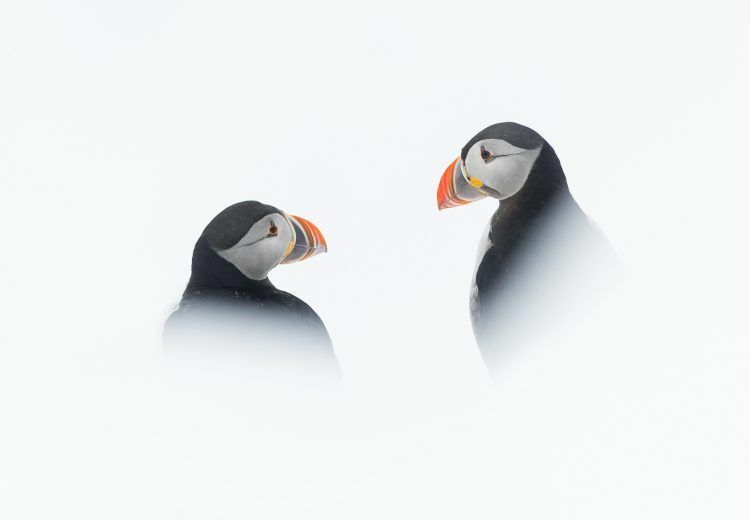 Espen has also worked closely with the aquaculture and fish farming industry in Norway but photographing his home country’s avian delights is where his true passion lies. Espen know all of Norway’s best photography locales and his knowledge of Arctic wildlife and bird behaviour is an insurmountable advantage when sharing his passion with his photography groups. Over the years his photographic work has been recipient of numerous national and international awards, but he has also had the privilege to capture images from various destination around the globe, including Svalbard, Antarctica, East Asia, West Papua, Africa and South America.  In 2010, he and his brother Audun founded their own photographic company in Norway that specialises in eagle, arctic bird, musk ox and hide photography.